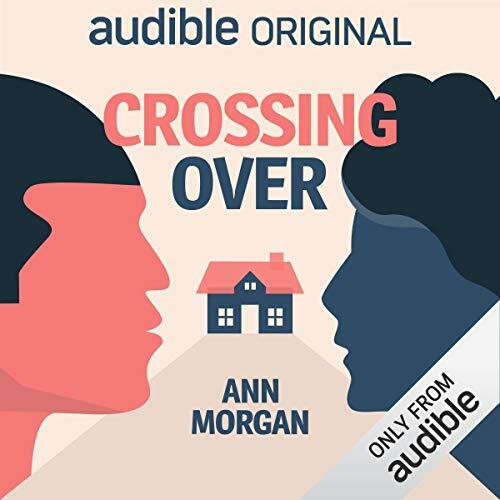 Showing results by author "Ann Morgan"
A beguiling exploration of the joys of reading across boundaries, inspired by the author's yearlong journey through a book from every country. 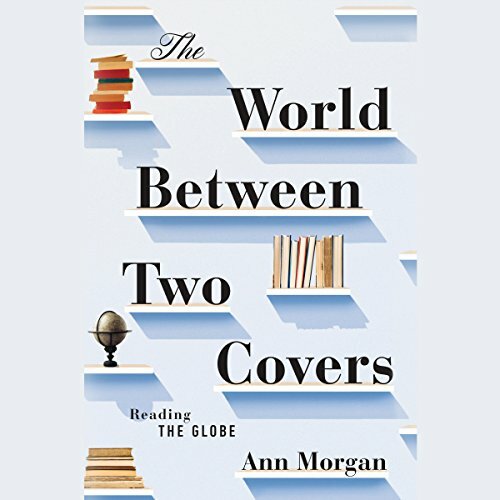 Ann Morgan writes in the opening of this delightful book, "I glanced up at my bookshelves, the proud record of more than 20 years of reading, and found a host of English and North American greats starting down at me.... I had barely touched a work by a foreign language author in years.... The awful truth dawned. I was a literary xenophobe." 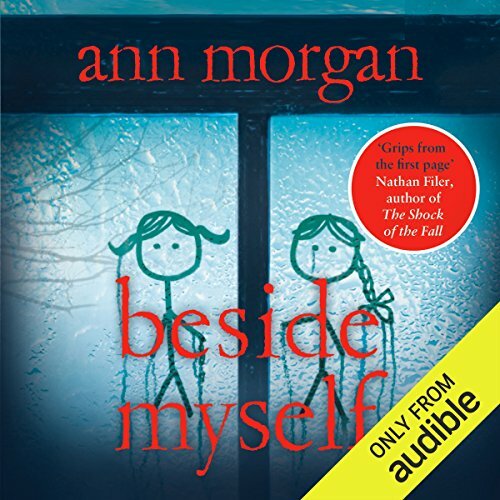 Ethan Redbourne has secluded himself away from the world since a horrible accident left him scarred and bitter toward the man responsible. 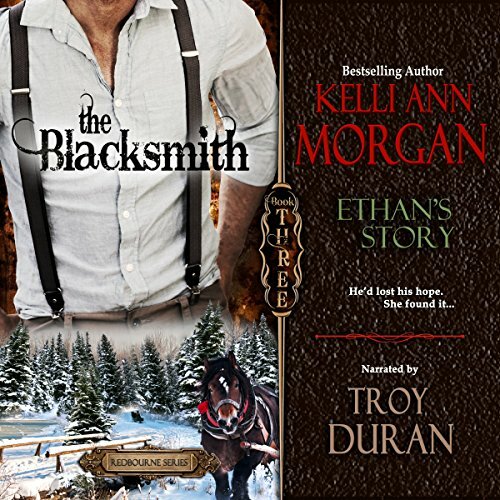 But when his help is enlisted by the spirited woman next door to help in the hunt for a legendary treasure, the fire in her emerald eyes reignites hope in the forges of his heart. Abby McCallister can ride and shoot better than any man she's ever met, but when the threat of losing her ranch forces her to find a husband, she is unprepared for the mysterious stranger who takes her hand and evokes in her a sudden desire to be a lady fit for his arm. He'd sworn to protect her. He couldn't do that if she married someone else.... Cole Redbourne, immersed in guilt over the accident that claimed his best friend, discovers there was nothing accidental about it. Great beginning to a series....I hope! Tayla Hawthorne finds herself far from home with no memory of her past - her only connection an ornately carved locket. But when a dark and dashing stranger triggers a familiar yearning inside her, she discovers that the key to her future lies in her past. Rafe Redbourne has a lock on his heart. For eight years he has carried the weight of his past on his shoulders, immersing himself in his life as a bounty hunter, tracking fugitives. In the 1950s women were seen as docile homemakers due to the propaganda of the vocal but few feminazis of the 1960s. The 1970s through the 1990s women experienced the fallout of the so-called liberation of women with a rise of angst and self-consciousness that led to depression, image issues, and guilt. Today the traditional woman, the new lady, is standing up to the lies of the culture and media and proclaiming, enough! 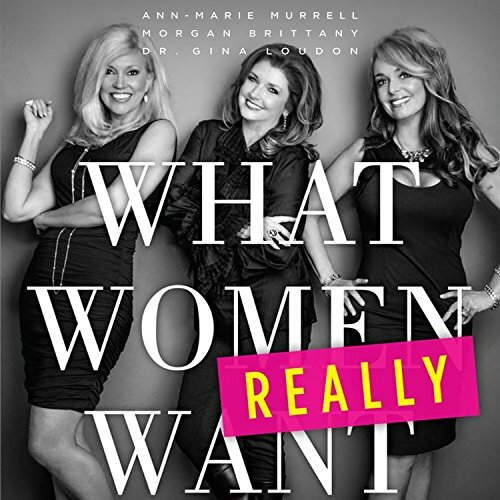 Women don't want to be enslaved, patronized, labeled, or invaded. Au départ, ce n'était qu'un jeu. Helen et Ellie sont identiques. En apparence, du moins. Car, si ces jumelles de six ans se ressemblent comme deux gouttes d'eau, elles savent bien qu'elles sont différentes. Helen est la chef, Ellie son ombre. Helen décide, Ellie obéit. Helen invente des jeux, Ellie y participe. Jusqu'au jour où Helen en propose un plus original : intervertir leurs rôles, juste pour une journée. La farce fonctionne si bien que leur propre mère n'y voit que du feu. Et les deux fillettes s'amusent comme jamais.